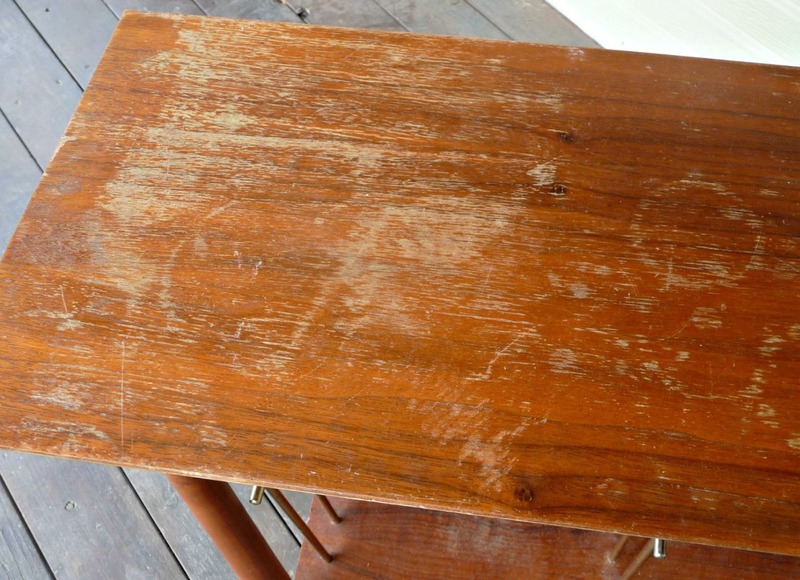 To fix small scratches on your furniture, use a brown sharpie. If the furniture that has the scratch is light then use a few layers of shading. If the furniture that has the scratch is darn then use more layers of shading.